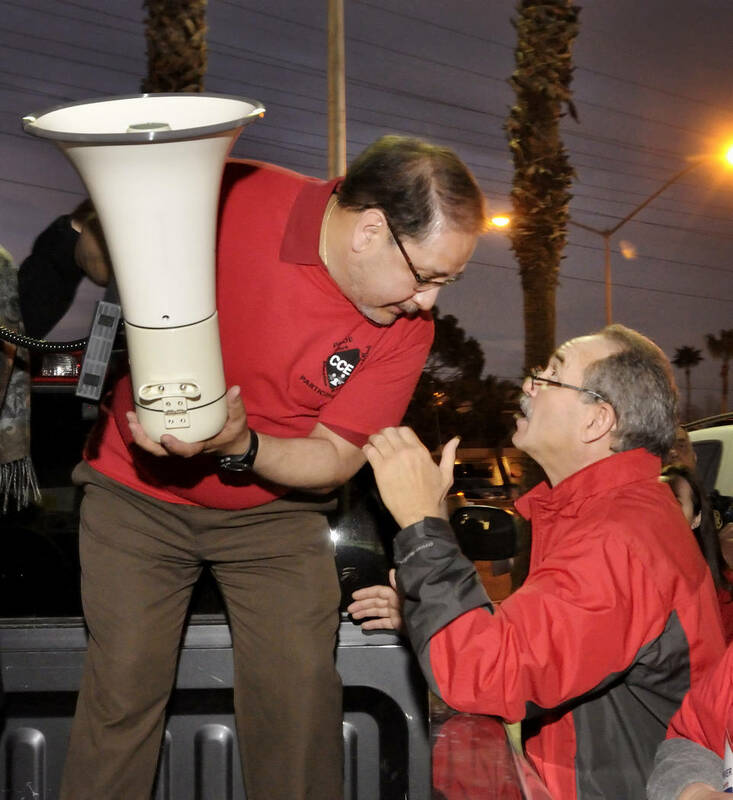 It’s illegal in Nevada for government unions to strike. 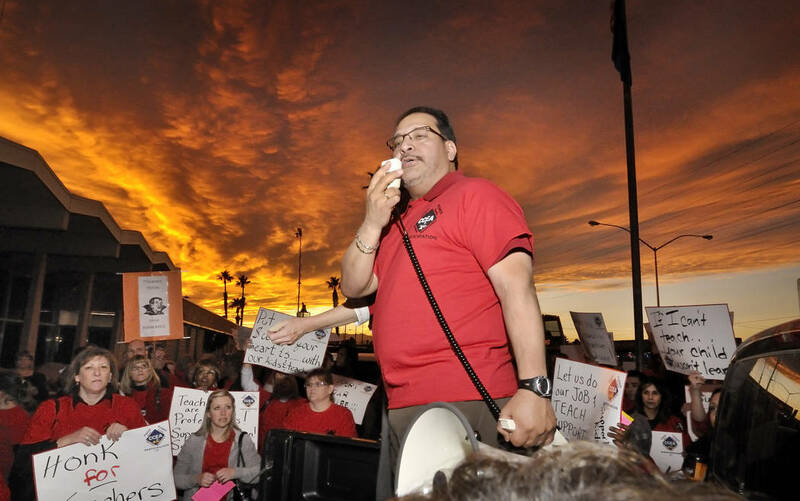 The Clark County Education Association is laying the groundwork for a labor action anyway. Last week, the union put out an online survey. It asked educators what they’d be willing to do if the Legislature didn’t increase funding by a union-approved amount. The options were nothing, “be part of a district-wide, all-day picket in front of my school,” or strike. This isn’t the only instance of the union threatening to strike if legislators don’t agree to its financial demands. Wildcat strikes are when employees walk off the job without the approval of union leadership. Although, it’s not really a wildcat strike when a union official is telling the world how awesome they are. Strikes by public employees are illegal in Nevada. The law requires every local government union to “pledge in writing not to strike against the local government employer under any circumstances.” Korth refused to affirm that pledge when I asked him to do so. The law also mandates public employees accept that labor disruptions are “incompatible” with government’s responsibility to its citizens. These aren’t just hollow words. The law provides for harsh penalties against any union that strikes. 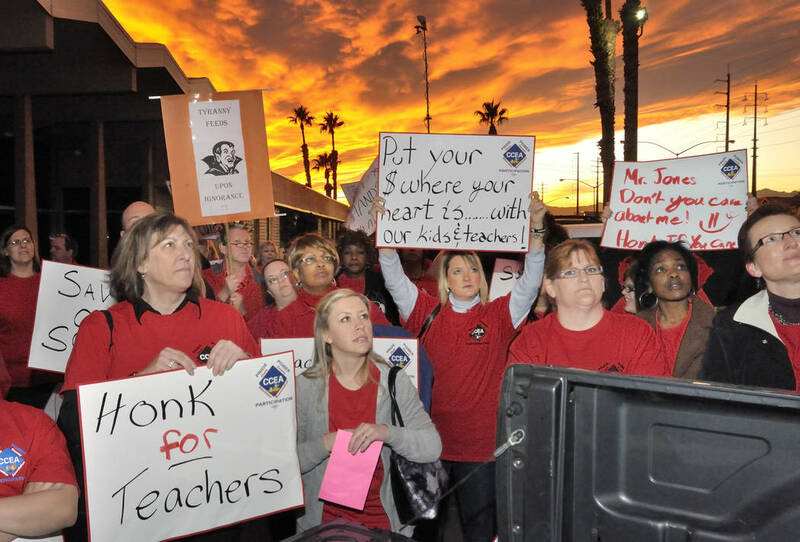 If a teacher strike occurs in Clark County, or even if it’s “threatened,” the school district can go to court to “enjoin such (a) strike.” If a strike starts or continues, the court can fine the union up $50,000 a day, fine or jail union officers responsible for the strike and fire or suspend participating employees. There’s an even more potent penalty available. 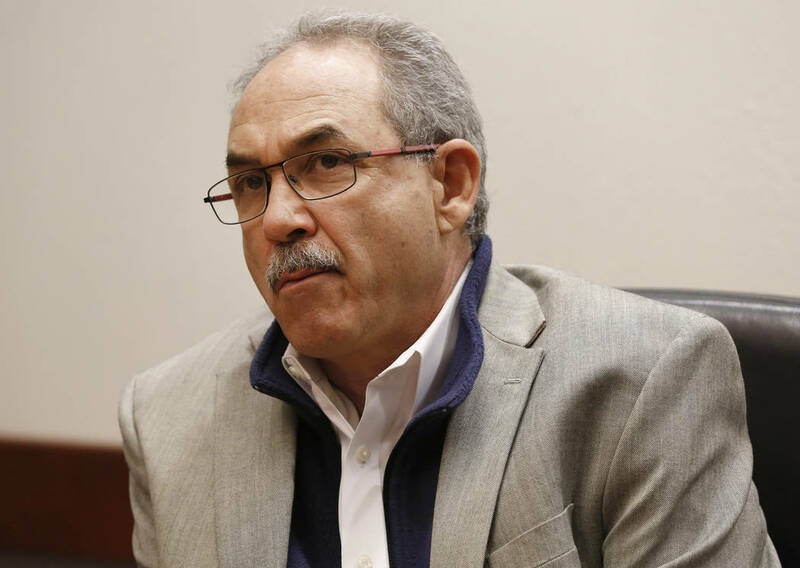 If a union “disavows its pledge not to strike,” which the union arguably has done, the school district can withdraw recognition from that union. If the district does that, CCEA would no longer represent teachers in negotiations. The district wouldn’t collect dues for the union either. The union is flirting with its own destruction. But those penalties go into effect only if the district pursues them. The district declined to disclose its legal strategy when I asked if it was considering seeking an injunction. The wild card in this is Gov. Steve Sisolak. The union’s actions are an indirect rebuke of the candidate they spent last year promoting as someone who would “fund education.” I told you months ago that Sisolak couldn’t keep all his spending promises without raising taxes. Sisolak hoped funding equivalent to a one-time 3 percent pay hike, on top of yearly 2 percent hikes, would satisfy the union. It hasn’t. 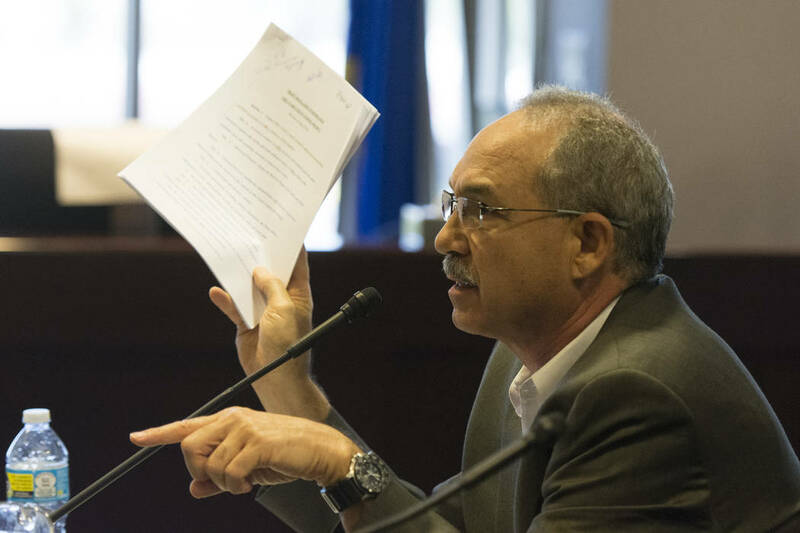 A strike would embarrass Sisolak and Democrat legislative leaders. Sisolak could solve this political problem by encouraging the school district behind the scenes to use its legal options to prevent a strike. The teachers union looks intent on striking. 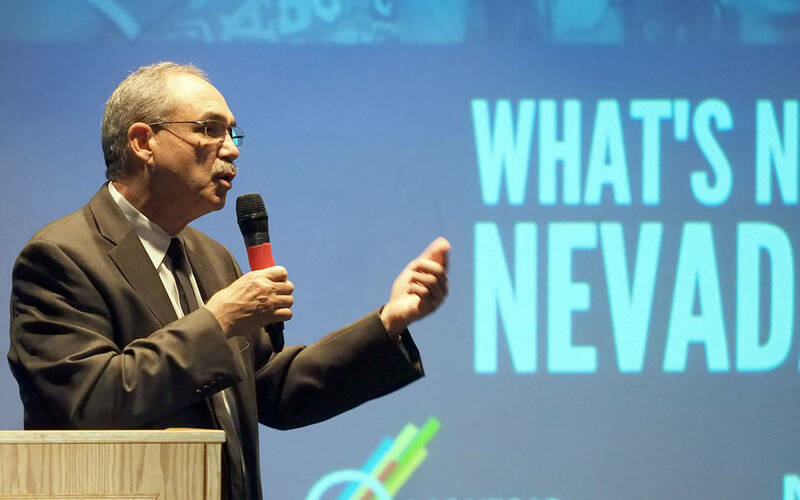 District leaders have the power to stop them — if they’re willing to use it. Victor Joecks’ column appears in the Opinion section each Sunday, Wednesday and Friday. Listen to him discuss his columns each Monday at 9 a.m. with Kevin Wall on 790 Talk Now. Contact him at vjoecks@reviewjournal.com or 702-383-4698. Follow @victorjoecks on Twitter.